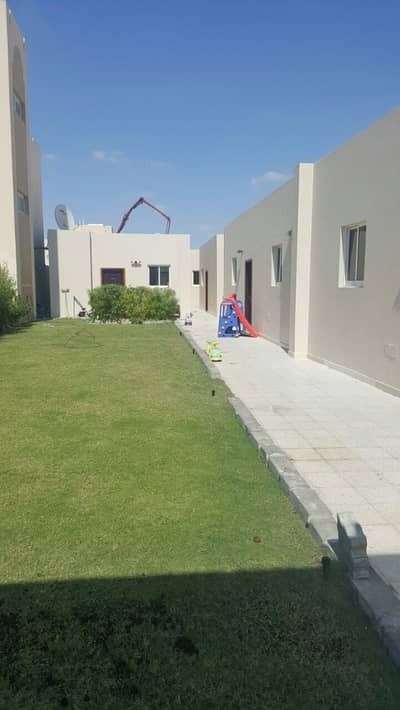 Located far off central Abu Dhabi, Al Shamkha is a residential suburb situated on the mainland. The north-eastern coordinates of Al Shamkha properties meet the intersection where the renowned highway Sheikh Mohammed Bin Zayed Rd. (E311) begins. The highway Sweihan Rd. (E20), situated on the outskirts of Abu Dhabi, runs along the northern length of Al Shamkha. 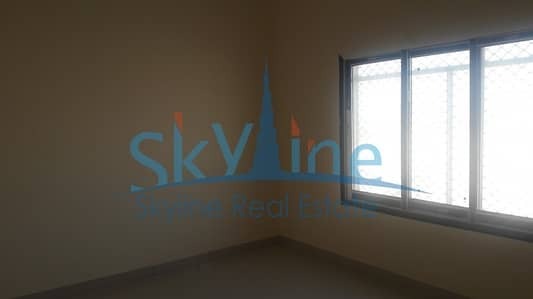 The area allotment of Al Shamkha apartments ranges between 500 sq. 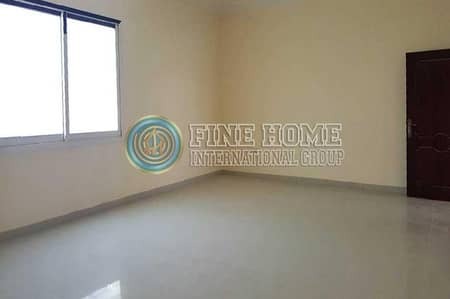 ft. to 2,500 sq. ft. 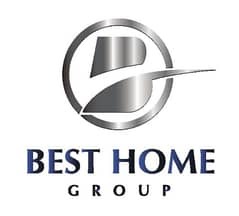 Therefore, whether one is looking for a small and cosy apartment for rent or one with a capacious layout, there are a lot of options to choose from. Residential flats here are in low-rise buildings with mostly 2 to 3 floors and they are all constructed in a simple style. Each building has an expansive ground at the front as a shared space for the occupants. 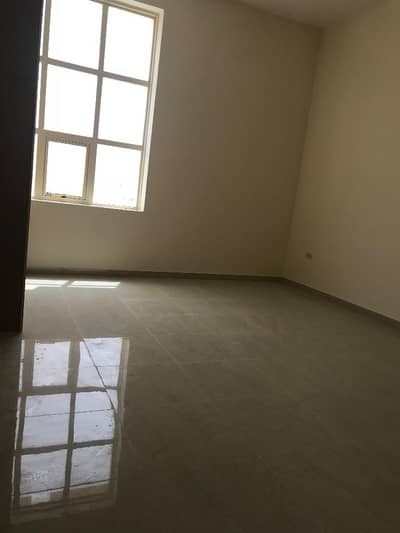 Al Shamkha apartments are floored with glossy ceramic tiles. 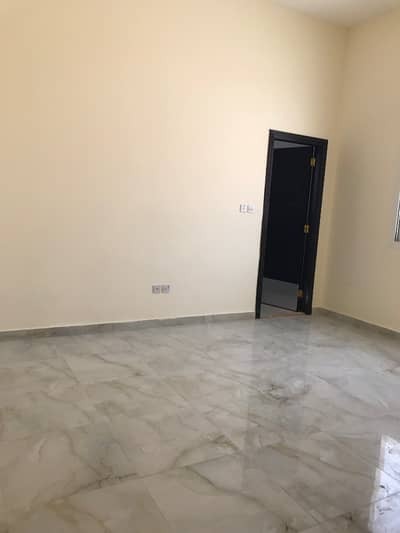 It is one of the few properties in the Abu Dhabi market that includes duplex-style apartments with capacious rooms and vast, spacious bathrooms. 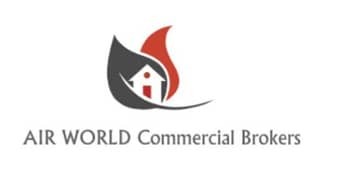 Most apartments for rent in this community do not have central air-conditioning. Instead, they have AC splits. In many of the apartments, you will find bedrooms with walk-in closets and a kitchen with cabinets and drawers. 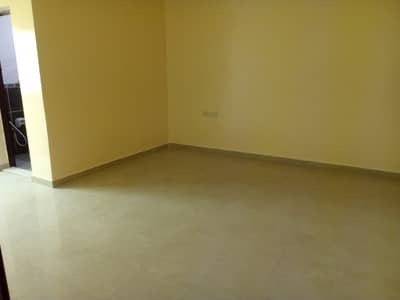 Apartments here are available with either 1, 2 or 3 bedrooms while there are some studios available as well. 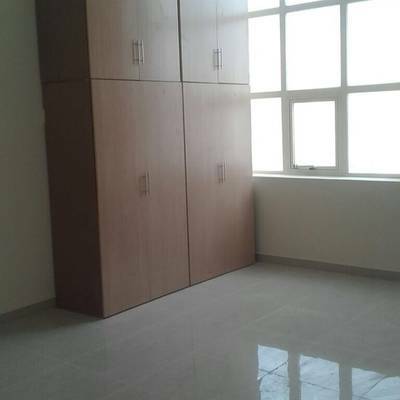 Studios apartments have a floor space that ranges between 500 sq. ft. to 750 sq. 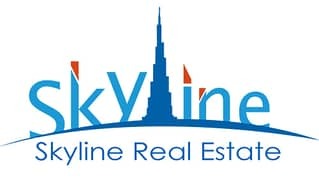 ft. and the rent for these studios starts from AED 23,00 and goes up to AED 30,000 per annum. 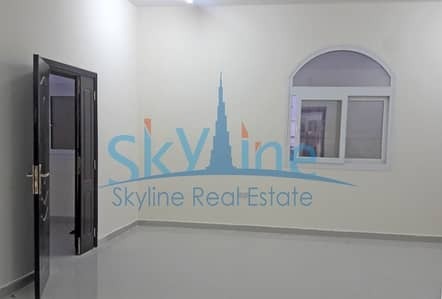 The rentals of 2-bedroom apartments in Al Shamkha range between AED 34,000 and AED 80,000. 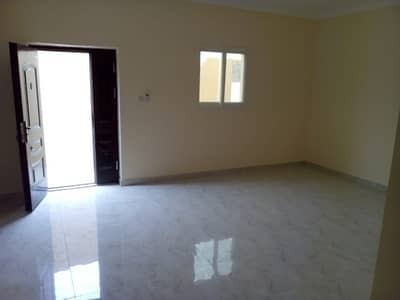 The average price for 3-bedroom apartments in Al Shamkha is AED 100,000 per year, which is quite reasonable. 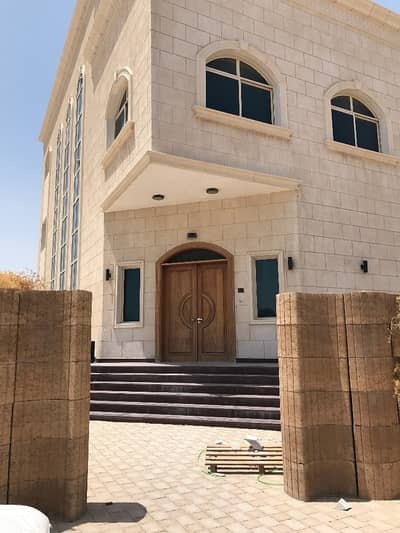 Al Shamkha offers a unique community living experience. 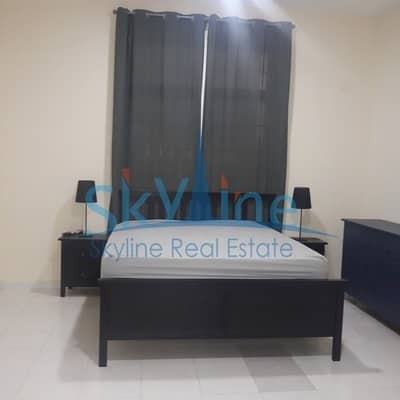 It is a residential area that is ideal for airport staff accommodation as well as for employees who work at nearby industrial areas, such as Mussafah. 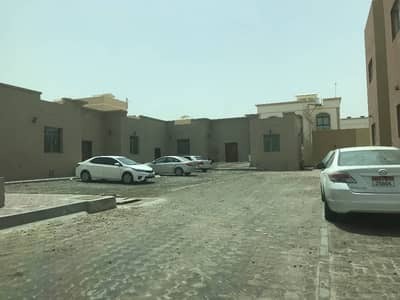 After going through redevelopment, the community of Al Shamkha now offers a lot of amenities for its residents to look forward to. Makani Al Shamkha Mall is a shopping facility dedicated to the visitors and occupants of Al Shamkha. This community mall covers an area of approximately 22,6042 sq. ft. and is anchored by SPAR hypermarket. The retail section of Makani Al Shamkha Mall consists of laundry, pharmacy, money exchange and beauty and wellness facilities. There is also a section for sports and leisure, and a dedicated area for children. This mall is the central highlight of Al Shamkha. 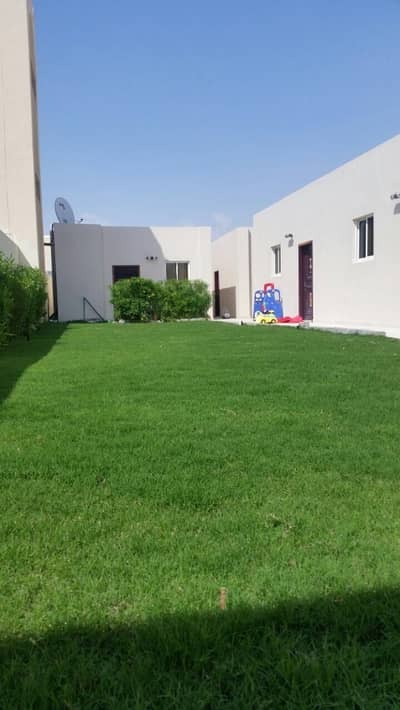 Residents living in the Al Shamkha apartments can relax and enjoy the greenery of the parks located in the midst of Al Shamkha town. 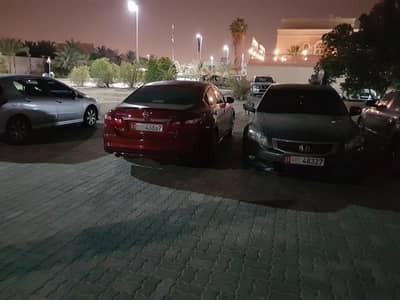 With a 12-minute drive, one can reach an 18-hole sand golf course called Al Ghazal Golf Club that features a fitness club and various sports facilities. 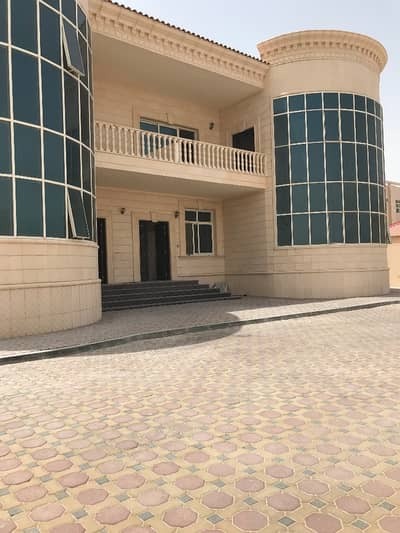 Being in close proximity to the Abu Dhabi International Airport, individuals and families looking for renting a valuable real estate in Abu Dhabi should refer to Al Shamkha. You can reach Abu Dhabi International Airport in 36 minutes. There are many restaurants dispersed around the community of Al Shamkha such as Rapid Fried Chicken Restaurant and Gazebo Restaurant. 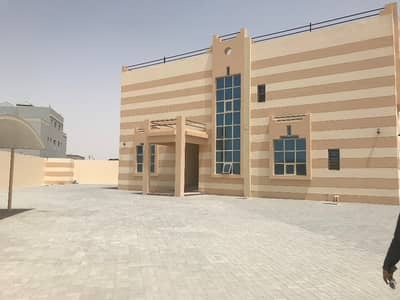 Several schools like Wales International School, ABC Private School and Al Yasat Private School are present within the community, along with nurseries. 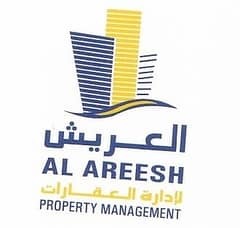 I am looking for Apartments to rent in Al Shamkha, Abu Dhabi, UAE. Please let me know about any suitable properties you have. Thank you.